Experience all-day comfort every time you gear up for your day in the 2UNDR™ Men’s Swing Shift 6’’ Boxer Briefs. 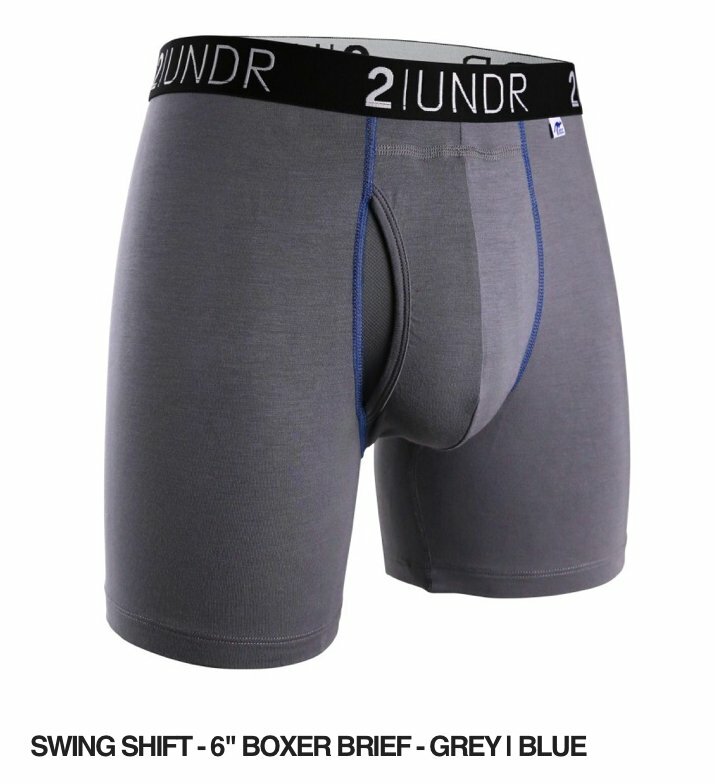 These boxers are crafted with 2UNDR™’s signature Lenzing Modal Fabric so you have a soft feeling even after multiple washes. A six inch inseam reduces chafing, while 4-way stretch construction won’t hinder your movements no matter what. To get the support you need to keep up with your busy day, look to 2UNDR™.